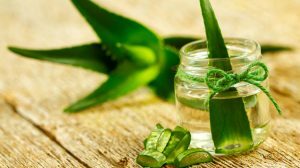 Men also need to improve their hair growth so it is only right that they should also indulge in some homemade hair care treatments, like women, to pamper their hair. Hair loss in men is a major problem. Bad hair, oily hair, and brittle hair are issues not just dealt by women but also men. Below are some home remedies and treatments for hair care that men can apply and use. 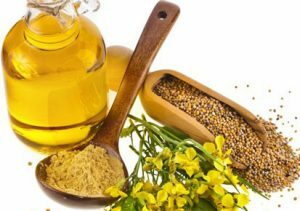 Take four tablespoons of Henna and one cup of mustard oil and bring to a boil. Strain the mixture and store in a bottle. Massage your scalp with this mixture twice a week. Alternately you can use oils like Almond, Olive and coconut. Oil massage replenishes and reverses the damage done to your hair. 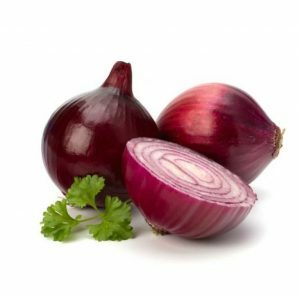 Take a slice of onion and rub it on the bald patches of your scalp until the area becomes red. 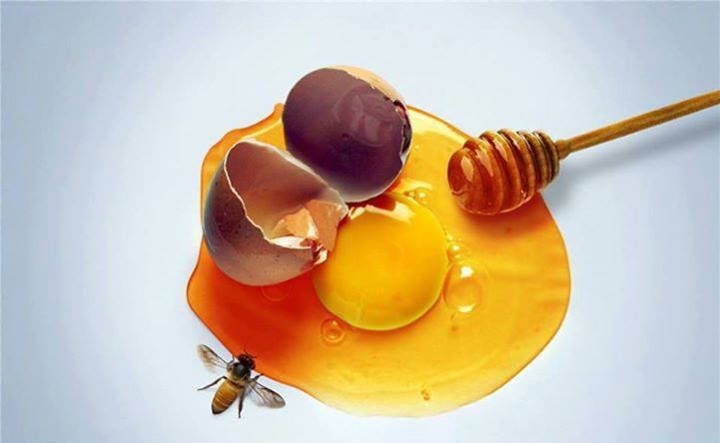 In a bowl or a container, mix one egg yolk and 1 tablespoon of honey. 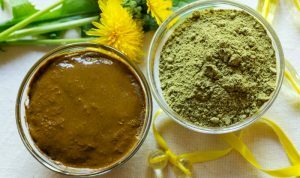 Mix together and apply on the scalp and hair. Leave for 30 minutes and rinse off. 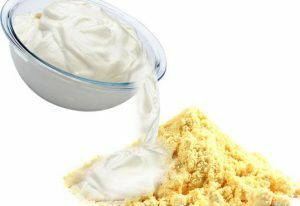 To make your homemade shampoo, take 2 tablespoons of curd, 2 tablespoons of raw gram powder and 1 tablespoon of lemon juice. Mix all the ingredients together and apply on the scalp and hair. Let it sit for 1 hour and rinse it. 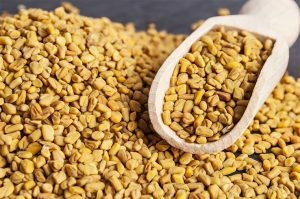 Soak the seeds in water for eight to ten hours and make a paste. Apply on the hair and massage your scalp with the mixture and leave for 40 minutes. Wash afterwards with cold water. Do this treatment continuously for a month. The treatment helps in getting rid of dandruff and also encourages hair growth. The mixture will require amla, shikakai and reetha. Boil the three ingredients together in 2 litres of water until the liquid reduces to half. Massage the mixture into your scalp along with Aloe Vera gel or Coconut oil. Leave for 30 minutes and rinse. Apply this mixture at least thrice a week. Alternately, combine amla, reetha, shikakai and bhringraj powders with curd and lemon. 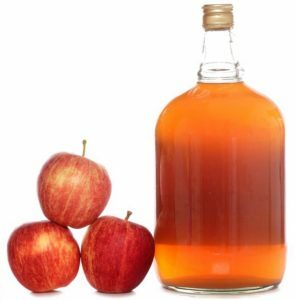 For itchy scalp and dandruff, massage apple cider vinegar to your scalp for at least 5 minutes. It opens the clogged hair follicles that occur due to dead skin cells. 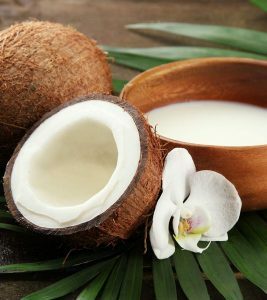 Massage coconut milk into your scalp. It encourages the growth of new hair and makes the hair soft. Aloe Vera Gel strengthens the hair and gives it a shine. Massage the gel into your scalp twice a week to prevent hair loss and dryness and repair the infected scalp. 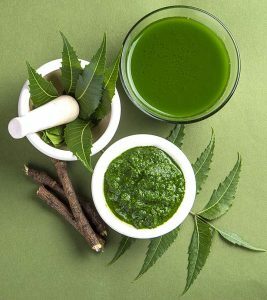 Make a paste out of Neem leaves and apply to the scalp. 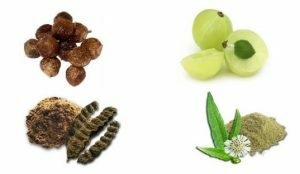 Neem restores the alkaline balance thus preventing hair fall. You can also add olive oil and honey to the paste. 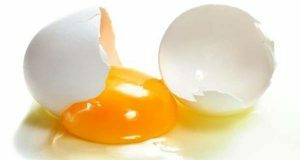 Beat one raw egg and apply to wet hair. Let it sit for 15 minutes. Wash afterwards with lukewarm water. Use this treatment three to four times a week. 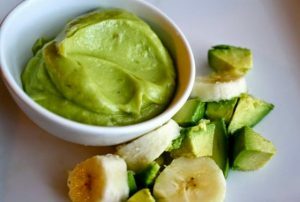 For thicker hair, make a mixture of mashed avocado and banana. Massage it into your scalp and let it sit for half an hour. 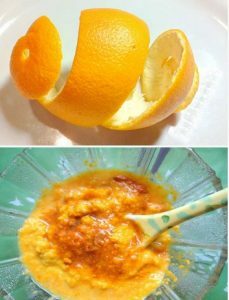 To get rid of dandruff and an oily scalp, make a pulp with the orange peel. Apply to hair and use this treatment once a week. For thicker hair apply henna made out of henna leaves. Cover all your hair with the paste and cover with a shower cap or plastic bag. Leave for about three hours and rinse. 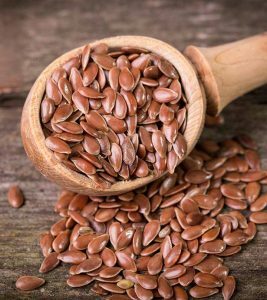 In a bowl of water soak two to three tablespoons of flaxseeds for about 5 days. Apply on the scalp using a cotton ball. Leave on for 30 minutes and rinse off with warm water. 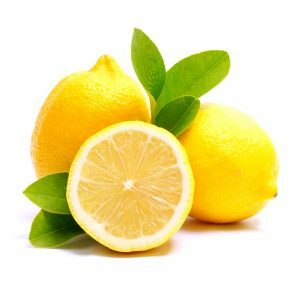 Mix two parts coconut oil to one part lemon juice and massage into the roots of your hair. Leave it overnight and for at least three to four hours. Massaging Jojoba Oil on a regular basis in your scalp encourages hair growth, makes the hair softer. It is a great remedy for dry and frizzy hair. 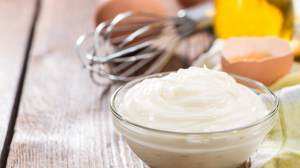 If you suffer from dry and damaged hair, apply mayonnaise. Cover your hair with a shower cap or plastic bag after applying. Leave for at least half an hour before washing. 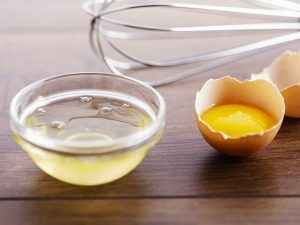 Alternately, you add an egg to the mayonnaise and leave for 30 minutes before washing your hair with shampoo. 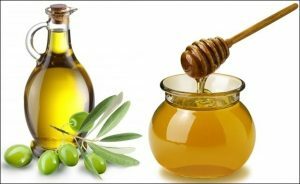 Combine equal parts of honey and olive oil and rub the mixture into your hair. Leave on for half an hour and then rinse. The treatment will make your hair shiny and healthy. 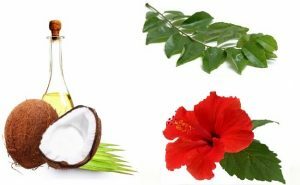 For strong and healthy hair mixture together coconut oil, grind curry leaves and hibiscus. Apply the paste into your scalp and leave it overnight. Next morning rinse it off. The treatment is used to remove the dry flakes from your scalp. 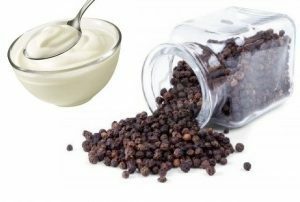 Mix together 2 teaspoons of black pepper powder to three spoons of curd. Massage the mixture into your scalp and let it sit for an hour before rinsing it off with a mild shampoo. Do share with us some of your home remedies and treatments for hair growth and preventing hair loss.